Business Law East Peoria IL | Contact Kepple Law Group, LLC Today. Business owners must protect their rights. That means you as the owner of a company must take all the necessary steps that are involved in forming and maintaining a business for optimal success. That starts with having a solid lawyer on your side. Kepple Law Group, LLC is here for you. 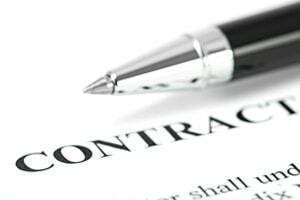 We specialize in business law, offering a variety of services to support today’s busy business owner. Consequently, our team of qualified lawyers makes sure you stay in compliance with all the laws that are part of the business formation process. Not only do we collect overdue accounts and handle corporate administration, we also address privacy policies and intellectual property protection. Therefore, our skilled and experienced attorneys can hold your hand as you navigate the complicated process of business law. Thus, for comprehensive business law East Peoria IL trusts, come to Kepple Law Group, LLC. 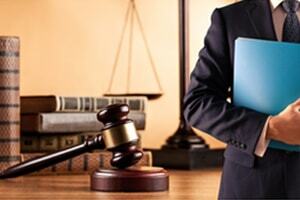 Handling the above areas legally and sensitively is the cornerstone of a good business lawyer. Here at Kepple Law Group, we work with businesses of all kinds throughout Peoria, Pekin, East Peoria, Morton and Washington. There’s a lot of red tape to cut through. Thus, you need a professional who is well-versed in these complex areas. For comprehensive business law in East Peoria IL, contact us at 309-282-1545 for a free consultation or email us at ckepple@kepplelawllc.com. In conclusion, we are located at 2426 W. Cornerstone Court Ste 209 in nearby Peoria.